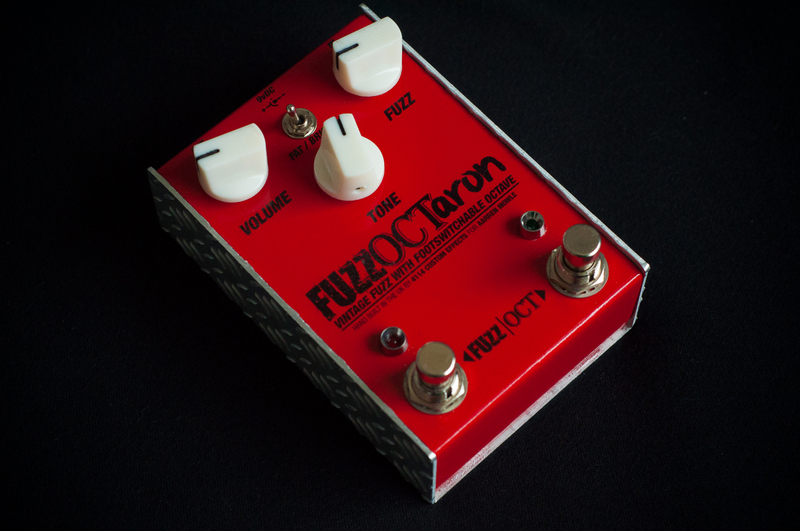 Home » Effects Pedal Gallery » Fuzzoctaron! 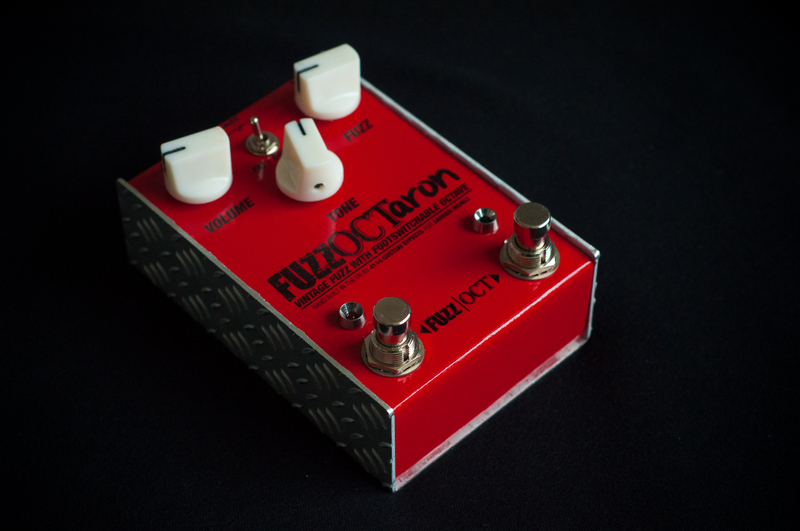 A great fun build for local legend Aarren Mowle. 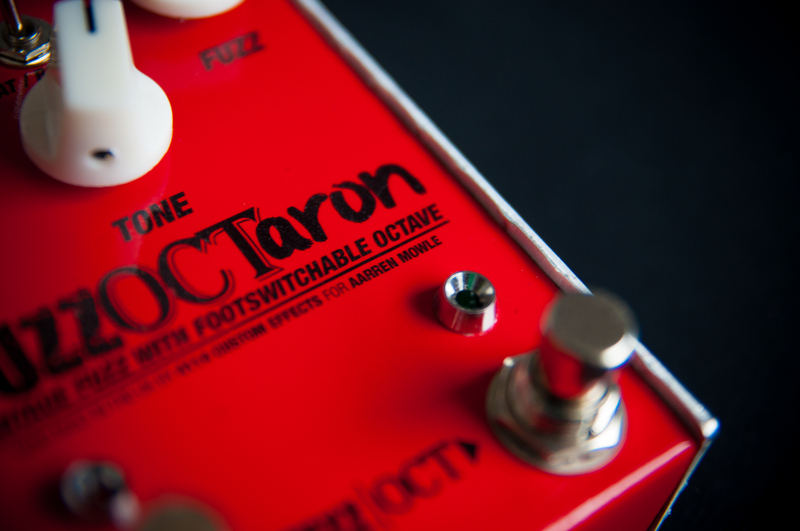 Clone of the Fulltone Ultimate Octave, which itself is a clone of the Foxx Tone Machine, with an extra switch and a couple of component changes. 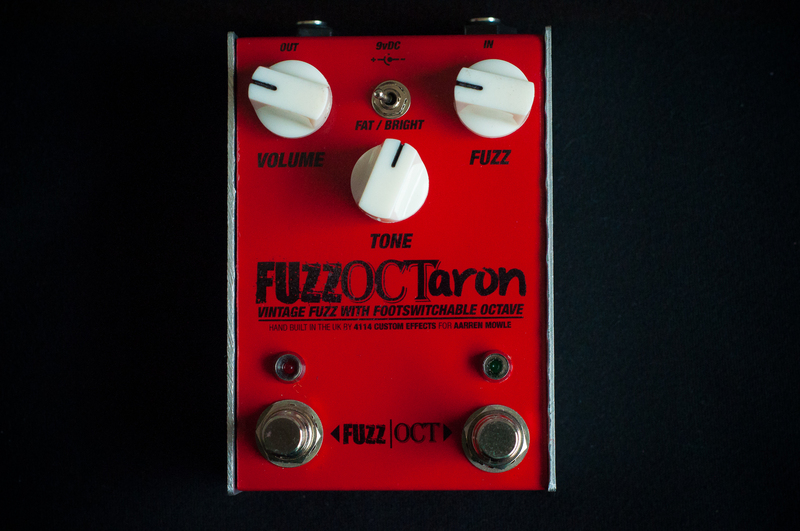 Goes all the way from fat, round fuzz to nasty octave up madness. 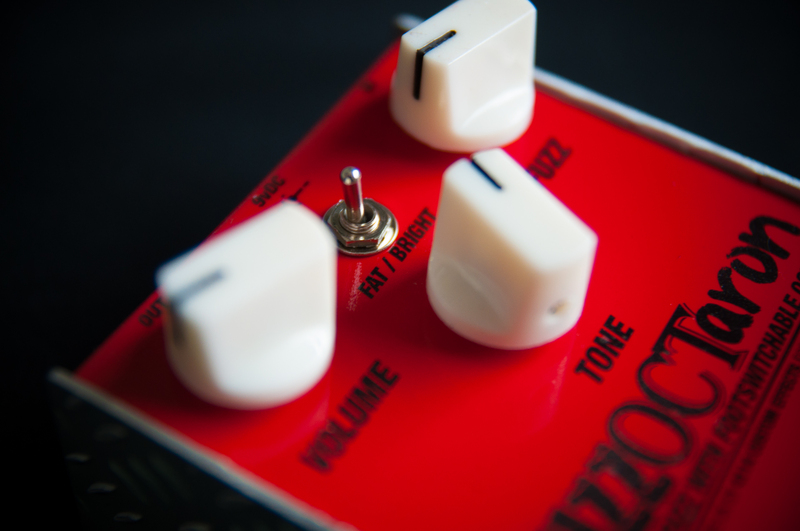 As used by Josh Homme from QOTSA and the man himself, Joe Scratchyerarmpit.